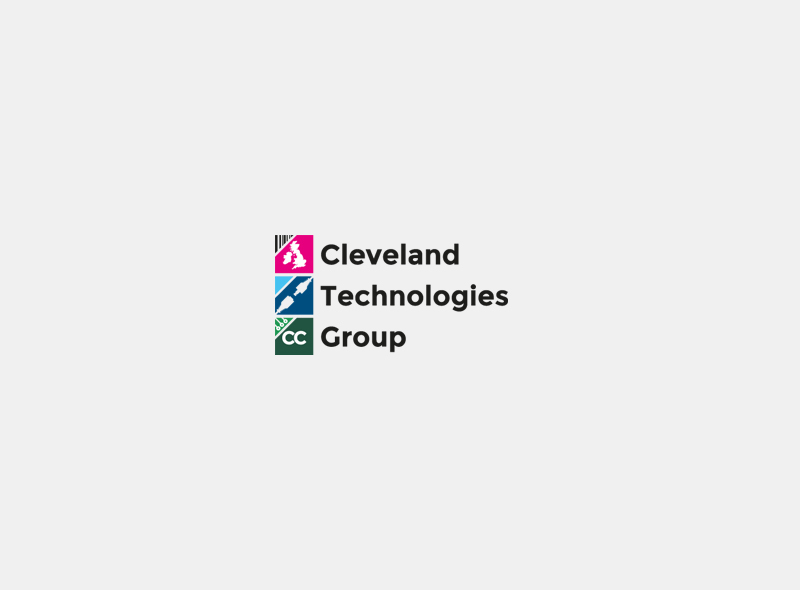 Cleveland Technology Group is a technology and solutions services group of manufacturing companies based in the North East, serving the UK and Europe. 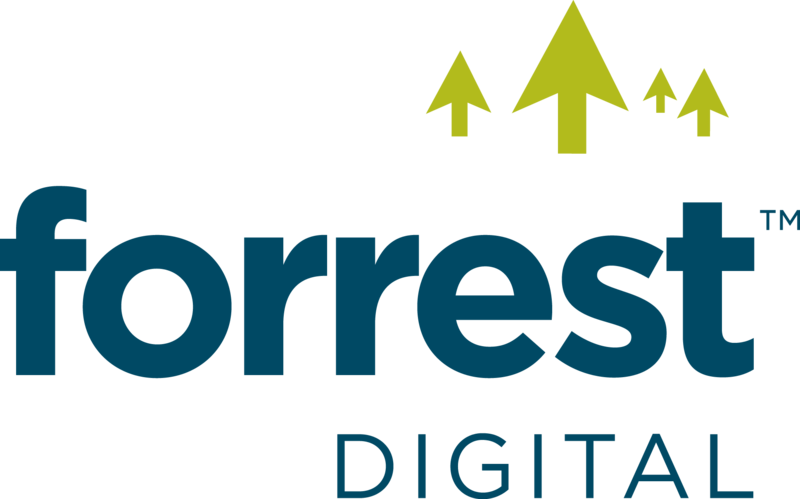 Forrest Digital has worked with Cleveland Technology Group for several years, previously the Group ran the majority of online marketing campaigns in-house but a lack of financial return and spiralling costs led to the decision to evaluate outsourcing of all paid search work including AdWords and Bing to Forrest Digital. Forrest Digital quickly managed to cut AdWords spend in half, whilst maintaining the quantity and quality of leads. The savings have been reinvested in developing new campaigns which have brought even more success to the business. Working with the in-house team, Iain Forrest has also coached in areas such as Google Analytics and conversion rate optimisation (CRO) techniques, which has led to improvements in the effectiveness of landing page content, streamlining of the data collection in enquiry forms, and other enhancements that have led to improved conversion performance. Armed with knowledge of how to interpret their data through analytics, the business has made significant strides in improving their online marketing, with return on investment clearer than ever.